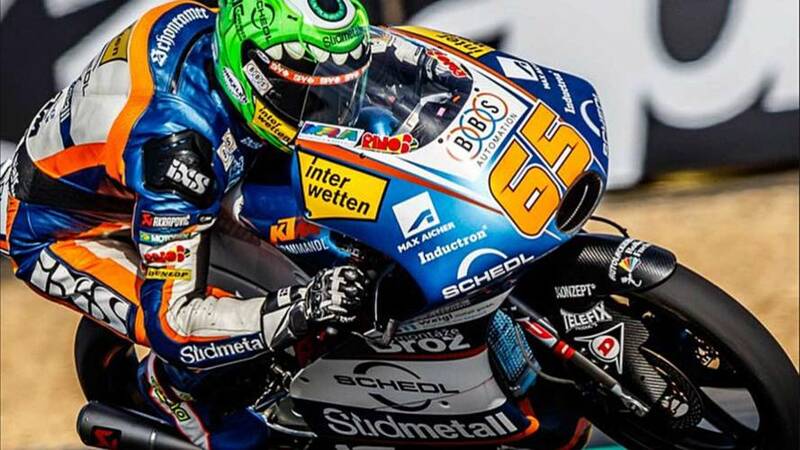 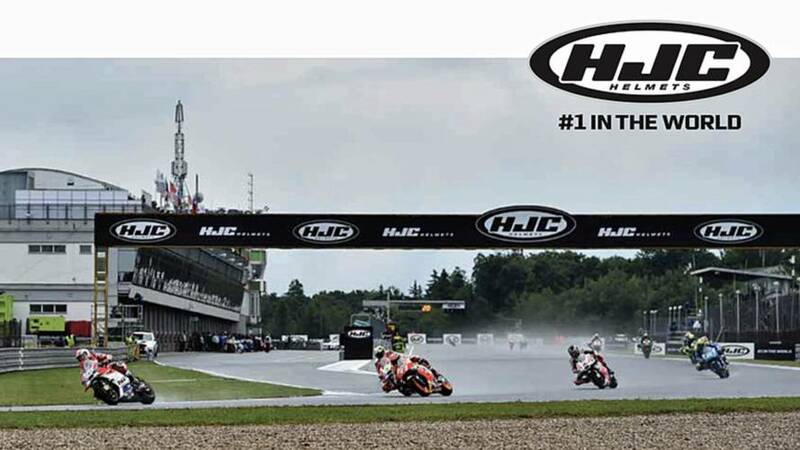 Ready to see a lot more HJC at MotoGP? 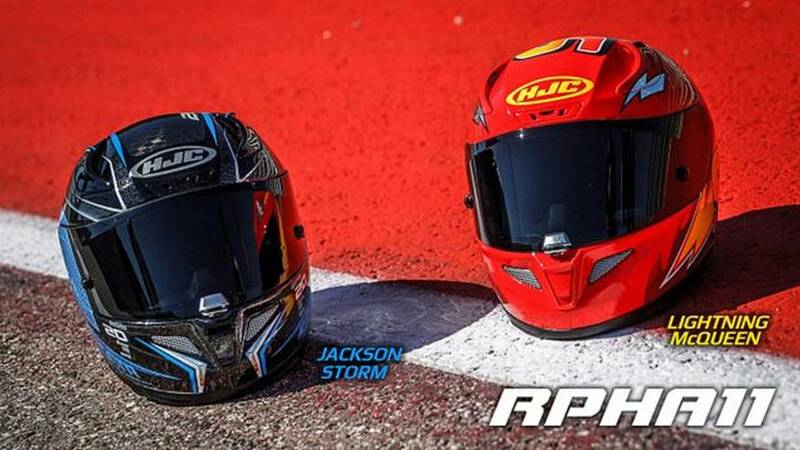 HJC's latest foray into licensed media helmets comes courtesy of Disney-Pixar's Monsters Inc., and features ambulatory eyeball Mike Wazowski. 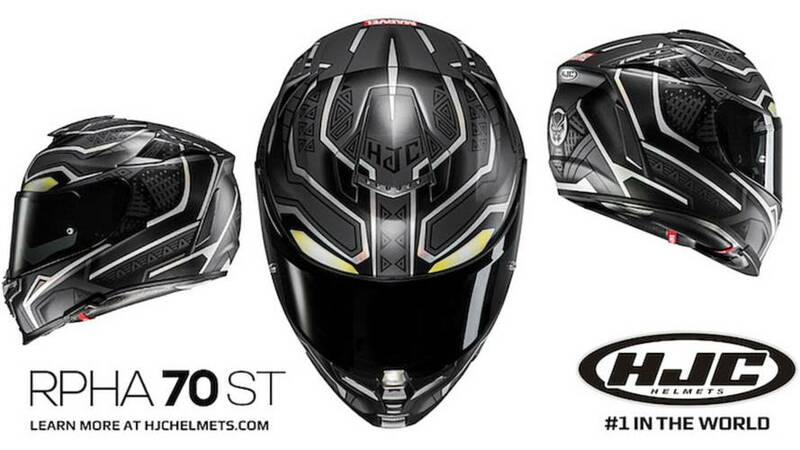 HJC—famous for its officially-licensed movie- and comics-inspired lids—just announced the new Black Panther helmet. 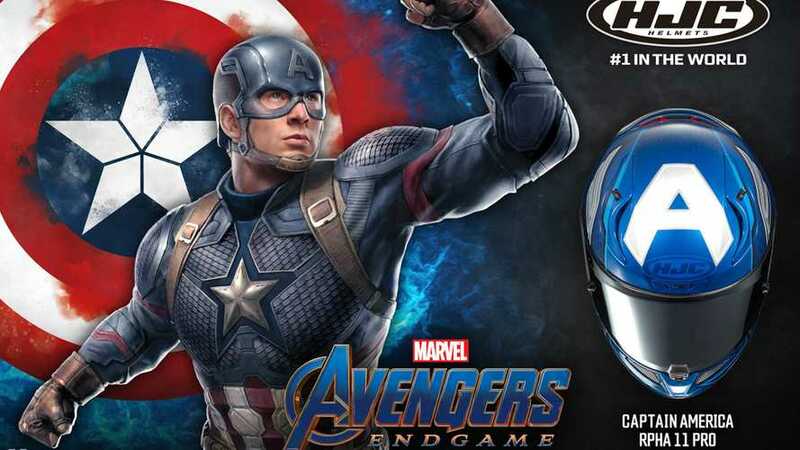 It's Dora Milaje approved! 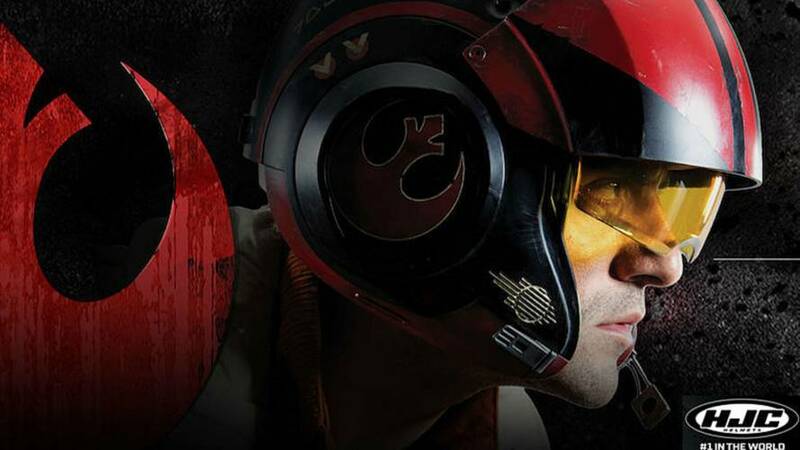 Hey kid, you ever want to be an X-wing pilot? 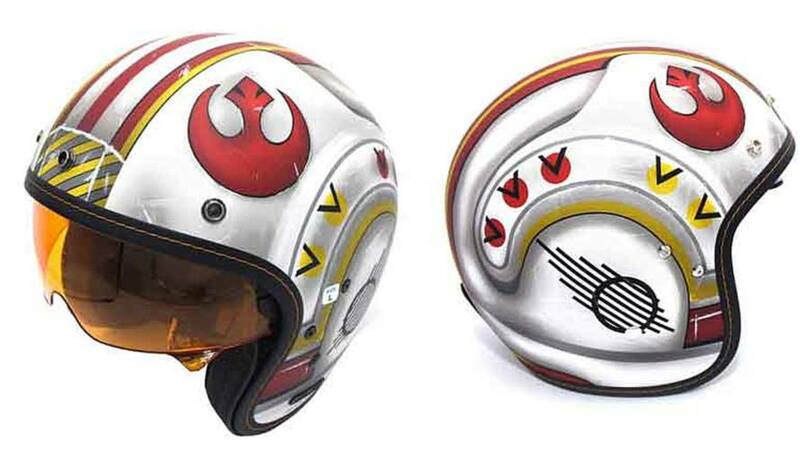 With HJC's new Star Wars-themed helmet you finally have your chance. 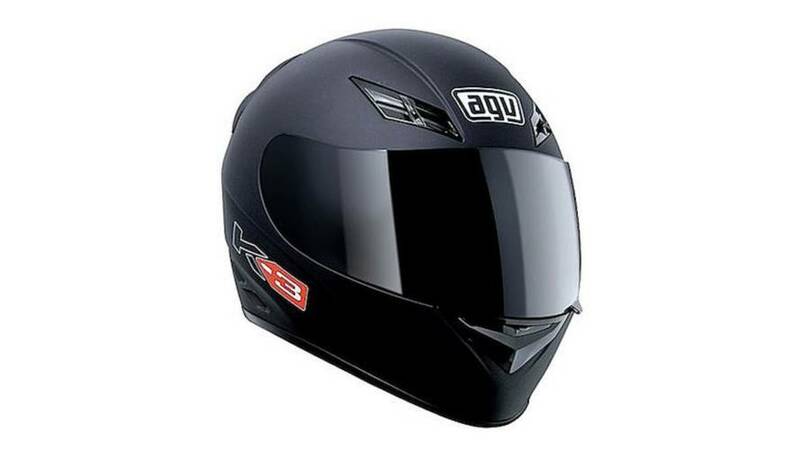 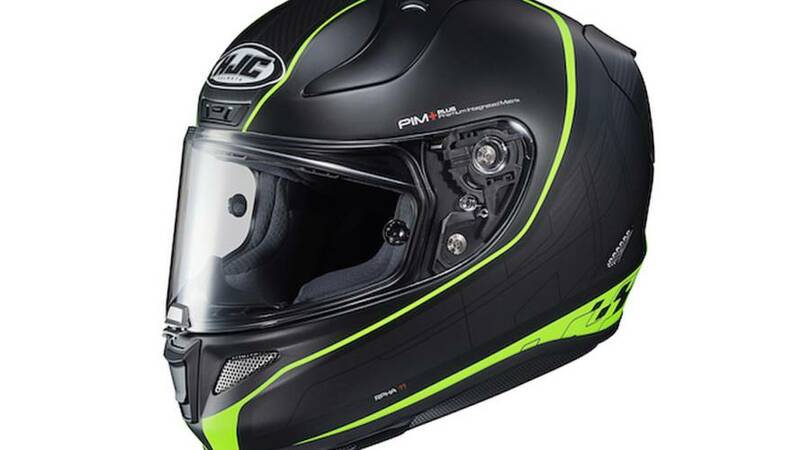 You can get a great helmet for a lot less money than you might think. 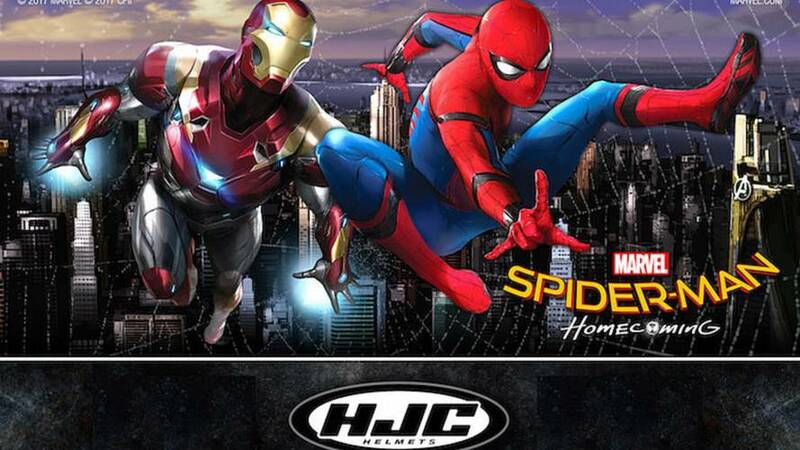 HJC unveils its new Marvel Comics-inspired Spider-Man Homecoming and Iron Man helmets, further capitalizing on the comic book movie trend. 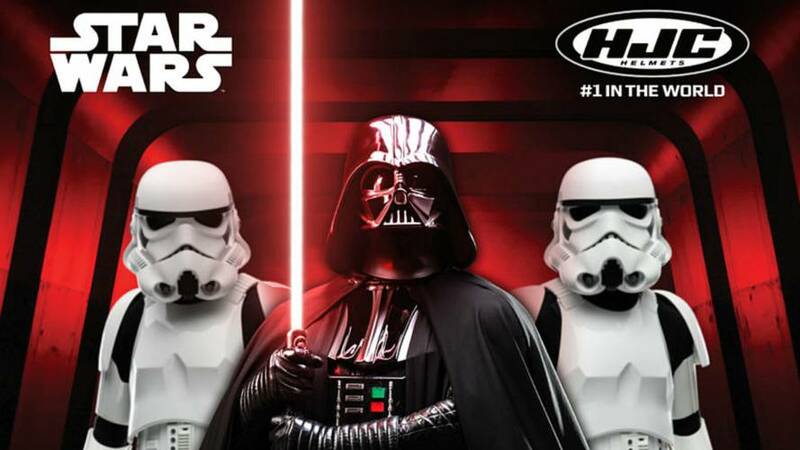 HJC Expands Star Wars Line of helmets with the new Skywalker open face IS-5. 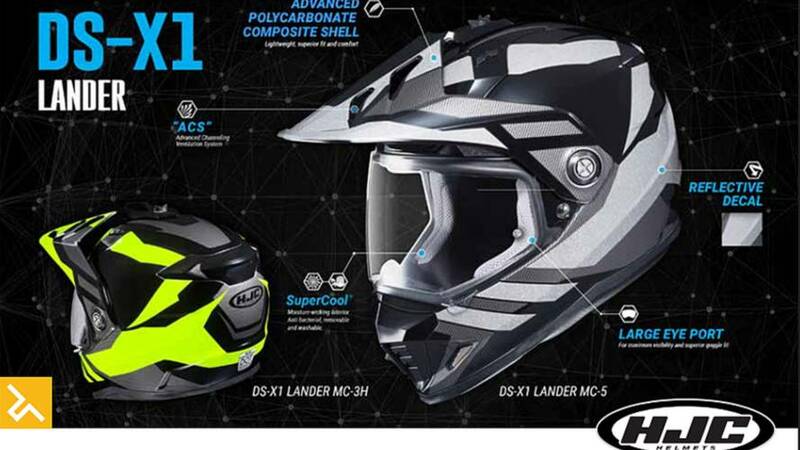 The new HJC DS-X1 dual-sport helmet gives the helmet company a good adventure rider helmet at a low price point. 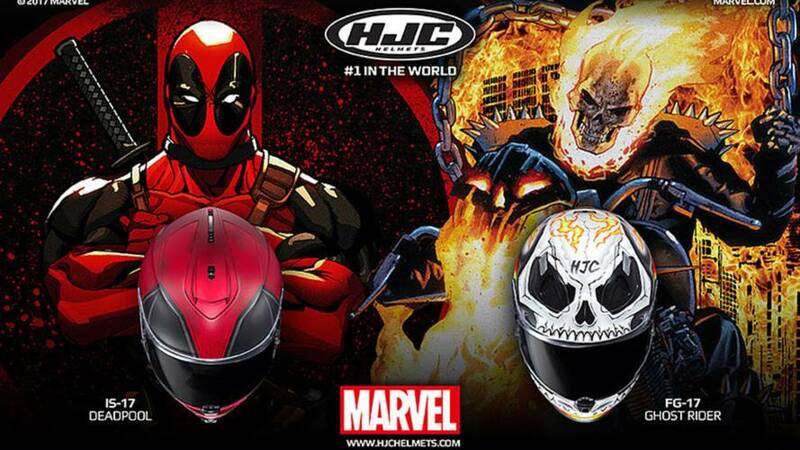 Calling all cosplay fans who ride. 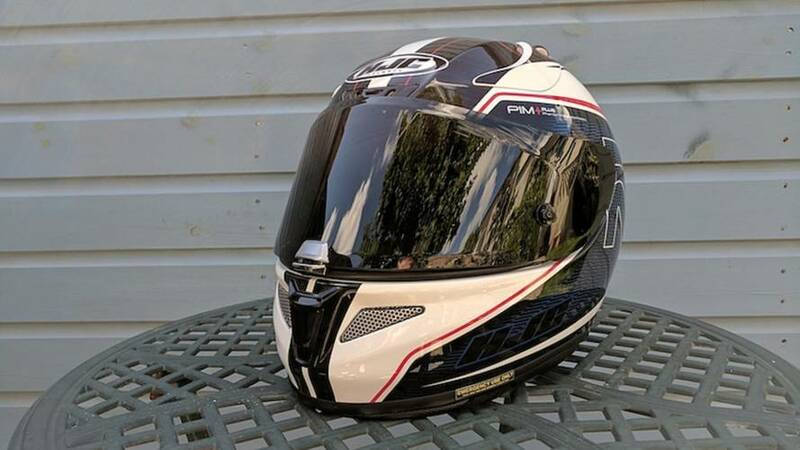 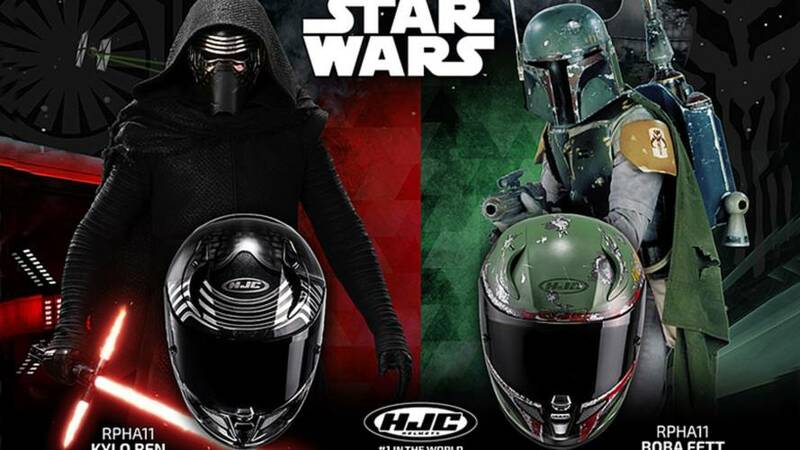 HJC Releases Star Wars Theme Motorcycle Helmets and they are awesome!